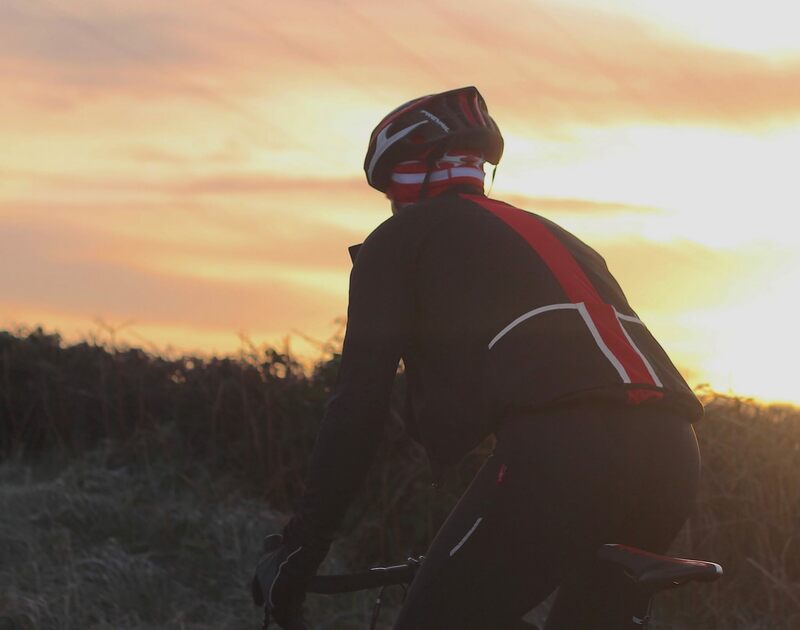 A Winter Cycling jacket to keep you warm in the very worst, freezing conditions. 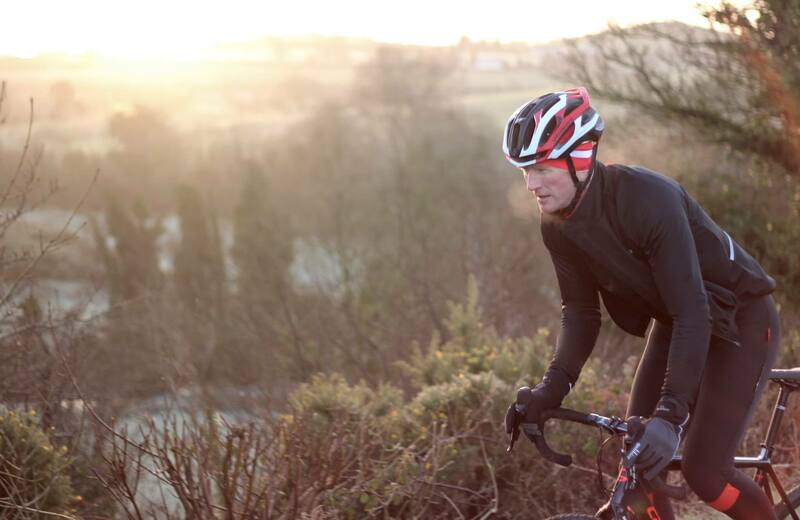 The goal of our Mistral garment range, is to keep the rider warm, regardless if it is cold, raining or driving wind. The Mistral Pro will give you complete body protection from the worst weather. We aimed to make the ‘Pro’ also a versatile, Deep Winter garment, to permit the rider to regulate their temperature as the conditions change. We have offset the zip , to prevent zip overlapping zip bulk-and provide smooth venting. Unzipping the outer layer, by 5 or 10 cm permits indirect air entry to keep the core at your chosen temperature. As we have added a dual-layer front to the garment; The outer membrane can be unzipped completely, when the body is working hardest- but the inner, insulating layer remains closed, preventing drafts or chills. The main membrane material has a brushed inner fabric, making it warmer than the conventional Mistral Jacket and we have also added a waterproof, phone pocket in this Pro version. The Three layer, German membrane fabric which was designed for military use, has been DWR treated for better water shedding. There are lots of soft shell fabrics out there. The goal of this jacket is to keep you warm while riding in ALL conditions. Driving rain or strong north winds, your chest will be free from chills. At least 3 meters of technical fabric in each jacket. A zip garage protects the neck from irritation. Rear pockets, have 3M reflective trim to increase visibility. 3 high stretch rear pockets with Mesh drainage feature. Silicone waist band keeps the jacket locked in place. The garment is designed to be neat fitting and only requires a thin base layer next to the skin. These are new generation fabrics, so we need to reconsider how we dress for conditions. This requires no extra layering in wind or rain. If you want a looser fit or plan to wear more garments underneath, please size up. Chest size guide. If you would like a looser fit, please size up. Actual garment sizes in cm. This review is purely on first impressions, feel and fit as I have only taken delivery of it this evening. 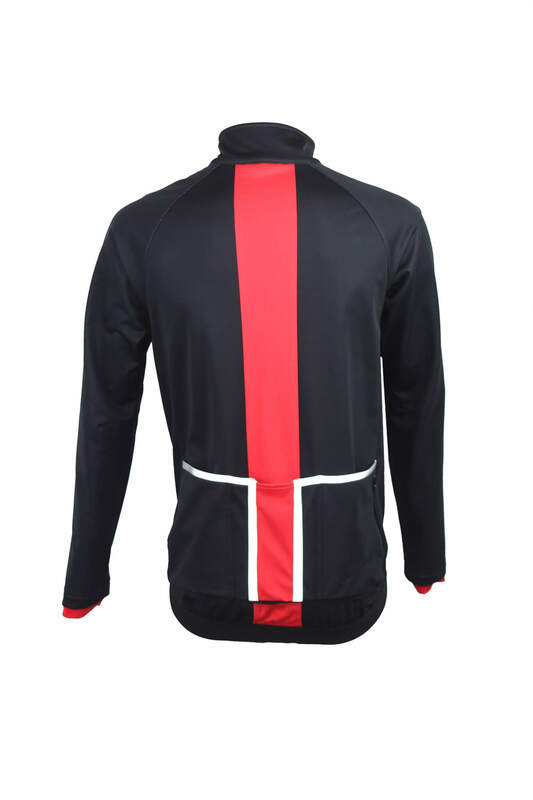 The look of the jacket is VERY impressive; a smooth, matt black material with a lovely red stripe down the middle of the back. There are 3 rear pockets at the rear; the ones on each side are very spacious and the one in the middle is ideal for a mobile phone. There is reflective material at the back as well. It’s nice to see that it’s sewn on as opposed to printed on as that usually peels off after a short while. Opening the front of the jacket is achieved by unvelcroing a 3/4 length flap and then unzipping the outer jacket. This reveals the inner zipped chest cover. After a session of hill climbing and overheating you can open the outer jacket with the inner chest cover stopping you from losing too much heat. Afyer having cooled down a bit, just zip the your jacket up again. The feel if the jacket when on is VERY comfortable its almost as if youre not wearing it. It’s then you realise that the rear drop at the bottom of the jacket really does go a long way down and has a superb gripper finish to stop it riding up. On first impressions this is everything that the Castelli Alpha jacket dreamed of being ….but never was. I’m a 44″ chest. The Galibier sizing stated XXL. I bought XXL. it fits perfectly. Just can’t wait to get out on the road in it now! Wore this last night doing some fast flats in about 4c. Then I opened up the collar to let the air in, but the inner layer meant that I didn’t get cold, just cooled down. Perfect. The fit for me was great. The drop tail is long at the back which at first I thought excessive. But on the bike it keeps you covered and provides easy access to the rear pockets. I love the fact that you can easily access anything in these pockets with gloves hands. The quality of the materials is that of a much more expensive jacket. What a bargain. I can see me wearing this out on every ride this winter. Also delivery was as usual quick and efficient. I wore this jacket for the first time this morning at 3’C, damp and a slight wind with a base layer and very thin summer riding top underneath. It kept me really warm throughout but not too hot, I had to open the vent for a short period on a Hill but overall I really am very pleased with this jacket. T feels excellent quality and will be using this for the rest of the winter without fail. Regarding size, I am 42” chest, 179cm and 89kg so opted for XL, this is an excellent fit, not too tight or baggy though I might have got away with an L but don’t like it too tight and it leaves room for thicker layers underneath should I need to. This was also the first Galibier cycle clothing I have bought so will be looking out for more great kit at a great price in the future! first ride in this jacket yesterday, 50km’s on the windy wild cliff tops near Land’s End… this is a quality jacket, just awesome, kept me toasty warm and the fit is just perfect…5’10” 95kg 44″chest size XXL. Quality and value as always. Ordered my Mistral Pro jacket Sunday night and it arrived Wednesday, even after me emailing a size change. No problem the right one turned up. Thanks guys, much appreciated. Went out in a brisk, cold wind this weekend having just swapped my usual jacket for this one. I was extremely toasty. Can now loose a layer and still be warm. Never thought I could be warm on a winter ride. Excellent jacket. Don’t think about it, just get one. You won’t regret it. Now, if I can just sort my fingers out…. I ordered the jacket as soon as i saw it on the Sunday and received it on the Wednesday, thanks to a an email received back at the need of last year I was lucky to get a 10% discount of the is amazing piece of kit. Even without trying it on you can see and feel the quality of garment, who needs big Italian brand names when you can get a far superior garment for a honest price. This isn’t my fist purchase I have bought and summer top, gloves and socks. But this was a major investment for me trying to find the holy grail of a jacket that actually keeps you warm and dry in the winter months. I ventured out Saturday with my normal deep winter baselyer on, and an hour or so later regretted that decision, I have never been so warm in such low temps, The main zip was open most of the ride allowing me to cool down, but the most amazing part is the core warmer as I’m calling it, what a great feeling to have a warm midriff whilst trying to circulate some air. Kudos to Galibier for this idea. The only down side to owning this jacket is that it has shown me that I need to invest in the bib tights now as my legs were rather obviously colder than I never knew they were before. I bought a large size which is not normally my size but after changing my summer jersey to a large I didn’t want to risk it, it was perfect as i wasn’t looking for a race fit. The Medium would have been bang on size i suspect , but the extra inch or so give me that little bit more flexibility. Bought the mistral pro a few weeks ago and have been wearing it non stop on my daily commute of 30 Miles. Ordered medium am 5 10 and 66kg and was a perfect fit. Used to wear a waterproof to keep warm in the early morning 5am as couldn’t tell what the weather would be like and don’t like getting wet. With this jacket all that has changed with just a merino base layer underneath i have cycled in -4 to +14 degrees in torrential rain and can in all honesty say my top part was dry and warm plus i never overheated. 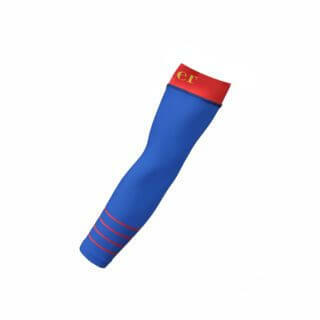 Have yet to find the perfect bib-tights to keep my legs dry in heavy rain but am still looking. Usually wear 2 layers of overshoes over a couple of swing bin bag liners to keep my feet dry which actually do work providing its nor torrential rain as the water seeps through the bib-tights and runs down into the shoes eventually. Fantastic jacket, both in function and fit. Wore for first ride today here in New York. Mild weather today compared to the arctic blast we’ve been experiencing. The fit is perfect and jacket keeps you super warm. Unzipped outer membrane when started to heat up and instantly cooled down without worrying about jacket flapping around in wind. I have had an Assos jacket in the past and I am just amazed that quality of Galibier clothing at this price point. Glad I stumbled on this site. Thought the first mistral jacket was good until I wore this one. Today was windy, rainy and miserable but my body wasn’t. As advised, one base layer was plenty, I was even too warm at times. Neat fitting, nice features and top class materials make this jacket the first thing on my winter kit list. This is a £150 jacket for half that. Unbelievable quality and performance again from Galibier. Amazing product. Top quality. excellent value for money. First class service. Will definately look at entire range now. Cant wait for next purchase. Sat:6c/feels like 2c w. head wind all the way back home (32km/h wind gusts). 2.5 hrs ride. Sun:-2c/feels like -4c. 2.5 hrs ride. 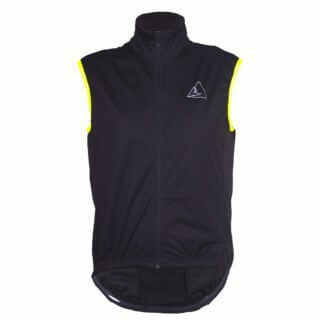 Wore it with a merino long sleeve base layer & was a bit hot on Sat & perfect on Sun. I already own the Mistral Foul II weather jacket & use it on similar conditions w. a heavier weight winter jersey. No regrets on both pieces, they offer more range than anything else out there. For size ref: 5’9”, 69kg , medium fits perfect. ….the only issue is that I’m running out of room to hide my Galibier collection from senior management …. I received the jacket just in time for my iceskating trip to the Weissensee in Austria and I took a bit of a risk to first use it in an 200 km iceskating event. I was very satisfied with the jacket under these difficult conditions. It was -7 at the start (06:00) and around +8 and sunny at the middle of the day (13:00). I only had a woolen shirt and a salopette under it and the galibier arctic multi scarf around my neck. The jacket was warm enough in the morning and cool enough during the day. I always sweat a lot during exercise, but the jacket ventilated enough to keep me dry. The pockets at the back were big enough to store lots of food and are well accessible. I was skating with my wife and she appreciated the recognizable T-shaped reflections on the back. I have one suggestion for further improvement: a front pocket with a zipper for your telephone, or other small items. Very impressive piece of kit. Worn this morning for the first time, in 1c temperatures with a biting northerly wind chill in the mix. As warm as my thickest old windtex proofed jacket in a neat well fitted and much lighter garment, with protection all the way to the cuff due to the excellent cut. Great product. First spin yesterday at 5C temperature with just a base layer underneath and was nicely warm and could unzip slightly to cool down as needed. Fantastic customer service too. Would highly recommend. Wore for the 4th time today and am very impressed with the Jacket, A good fit after Galibier exchanged the one I ordered with hope thinking. 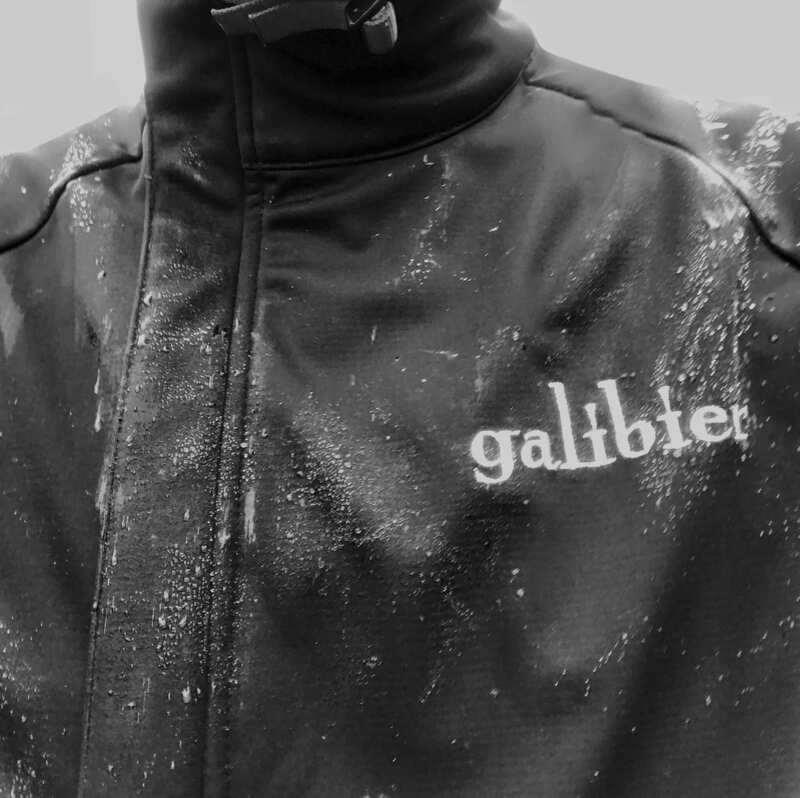 As the weather has been so changeable here this week the jacket has been great in all conditions.I have quite a bit of Gear from Galibier and can’t recommend it highly enough. Now to lose weight and hopefully fit into what i think i should be wearing. Quality made product, cannot fault the design and performance of the jacket, rain very comfy. ideal for when the GABBA doesn’t fit with the COLD weather. What I’d like, a third cuff maybe silicon band would stop the draft completely? 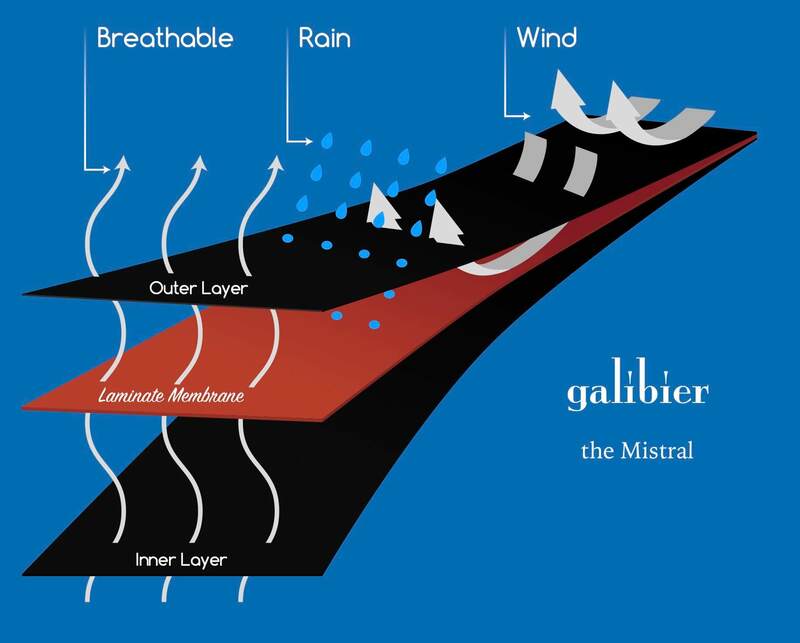 Galibier products have come a long way since the start, very much my main place for new kit. Amazing fit, wore it for the first time today at 3 degrees with a thin base layer, toasty. Racer cut, I’m a sprinter build, 1m75cm, 78kg and the medium is a perfect, snug fit in the cycling position. Pockets are super, well designed and well made, a bargain if it was twice the price. Buy this jacket!! Excellent jacket, worn a few times since i bought it in various low temps, last night was the coldest at about 1c but felt colder heading into the wind, only had a short sleeve base layer under jacket and felt very comfortable, the jacket has a feel of great quality with some nice features like the inner insulating layer (which i leave unzipped when not needed), bigger than usual rear pockets which are very roomy without looking too big, nice reflective striping at the back, have not tried in the rain as yet but very confident this jacket will keep me dry and warm when needed, Highly recommend this jacket for your winter wardrobe, im a 42in chest and 88kgs the XL fitted just fine. I ordered theMistral Pro Jacket (and the Mistral bib tights and Fire Feet 2 Socks) in early February 2018, motivated by the unusually cold yet mostly dry weather around that time. I tend to commute by bike as much as I can regardless of season, while only avoiding properly wet days. To give you an idea of what I was used to, I’d mostly been using a Castelli Thermosuit or LG winter thermal garments, combined with a long sleeve merino base layer. 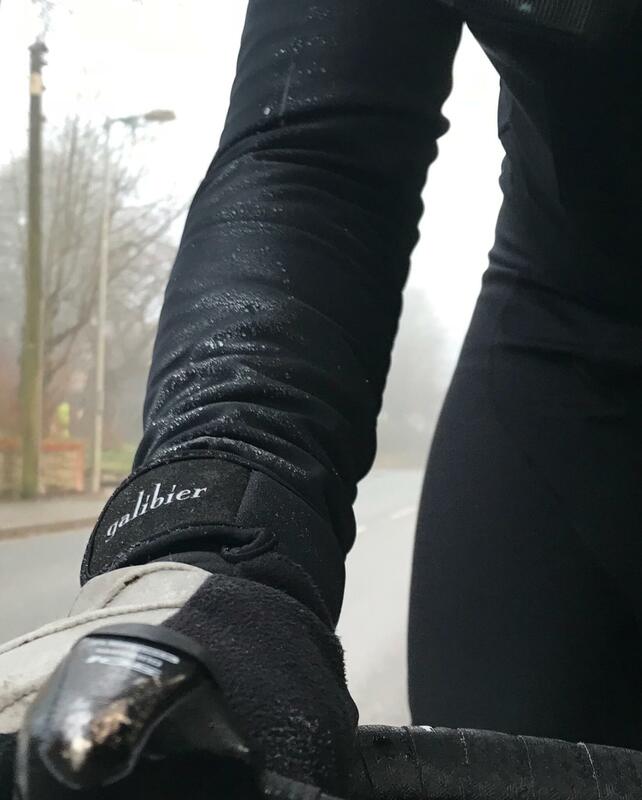 I used the Galibier combination with a long sleeve merino base on several days, both for commuting (~10 miles each way) and for a couple of social rides (~30 miles), in temperatures between 0 and up to 10 degrees Celsius. I would say that 10C is about the limit for this, it really is very warm. I have absolutely no complaints about its performance, it kept me marvellously warm yet without feeling suffocating or sweaty. Being able to unzip the front to cool down is a great feature. There was a relatively small amount of rain, which posed no problems whatsoever. In terms of comfort and overall performance, I actually think it’s better than my Thermosuit, although it does feel a little heavier; I wear either one with the same joy though. Sizing: I’m about 5ft10 85kg, the XL fits well. A great piece of gear! Bought this last winter …..keeps you toasty all ride ….. I would say it has to be bellow 5°c to wear it……any warmer and you sweat very easy . 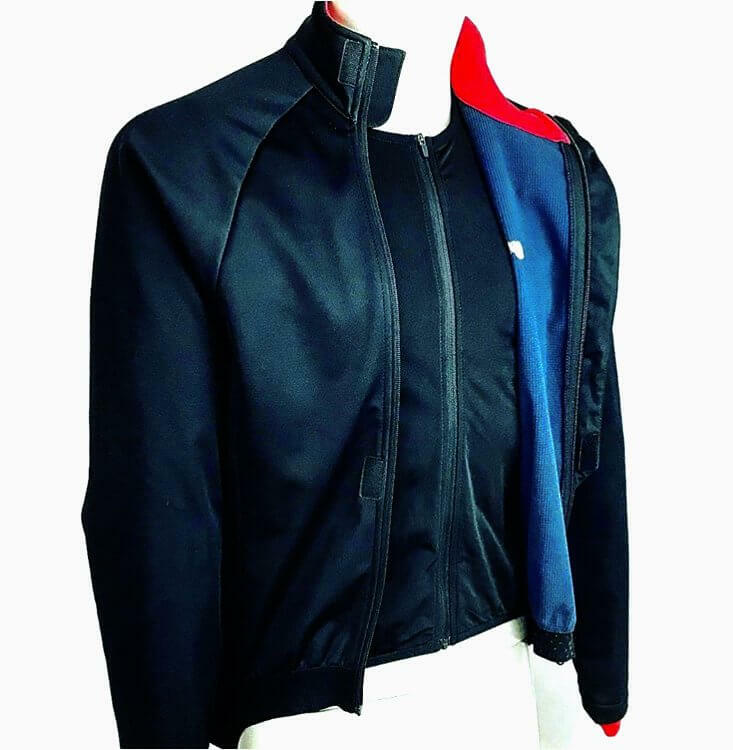 Ideal for a long relaxed day in the saddle on a cold day. Wore my mistrol pro jacket for the first time on Sunday 7 Oct since last winter. Forecast wasn’t too bad, light showers and 6/7c. almost 2hrs. I only had a light long arm base layer on and not once did I feel wet or cold, unfortunately my hands and feet didn’t fair as well. Couldn’t recommend this jacket highly enough. The jersey was challenging to my symmetrical brain at first glance but understood the full aero dynamic deflecting effects of the slightly off center zip,the wind passing round the side rather than blowing through the middle with the additional waist coat defence I was unchallenged by the cold. Like some others, I stumbled across Galibier looking for some gloves. I bought this jacket on the strength of the reviews and have not been disappointed. On a 100km ride yesterday in wind and 3-6degC it performed superbly. It’s a stylish, quality garment from the inside out. I’m 190cm and 73kg and medium ended up the right size for me. Love how you can vent easily to get the comfort level just right during a climb or a quicker effort. The deep pockets are great but will take a bit of getting used to (managed to lose a gel trying to extract a munchie on the go!). 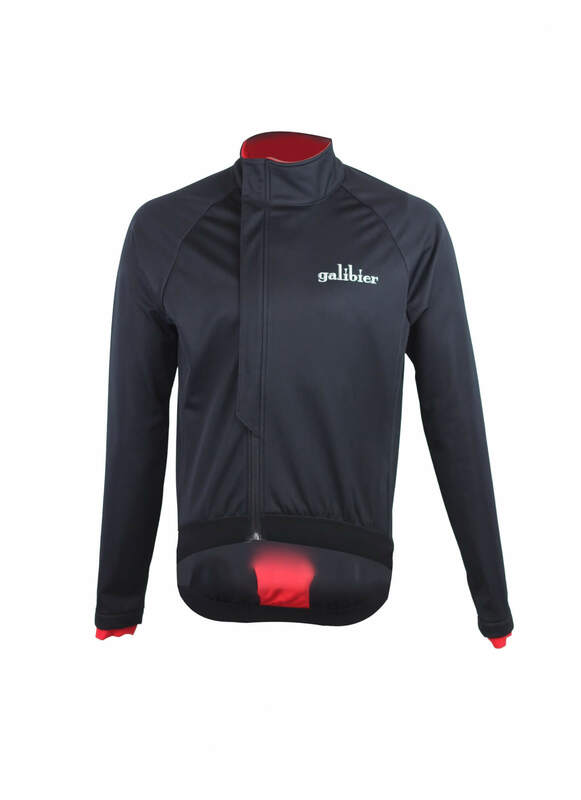 Thanks Galibier for providing a quality, well thought through jacket at a great price. PS- Just ordered a pair of matching bib tights. Guess I’m hooked! This jacket is amazing. 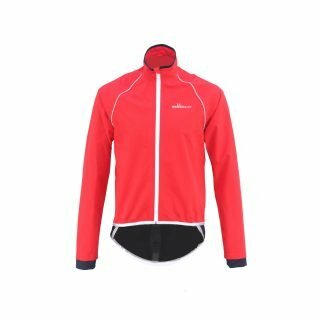 I tested the Mistral Pro Jacket on my commute to work this morning and I was very impressed with the quality of the garment as well as the wind and waterproof qualities. I struggled to find a deep winter garment that was both wind and waterproof and also looked the part too until I came across this beauty! The large is a great size for me as primarily my sport is CrossFit and gym training and I use the road bike for commuting and recreational fitness. I’m 5 foot 6 inches and 75kg and hold a lot of lean muscle so for me the fit was just right considering I can put more layers on if needed without the garment feeling like it’s suffocating me. The deep pockets are great hiding all those cheeky cycling treats for the mid ride coffee stop. Overall I’m very pleased with the jacket and really recommend this company for your cycling apparel. Ordered a medium before Christmas, needed to go up a size, exchange was so easy. 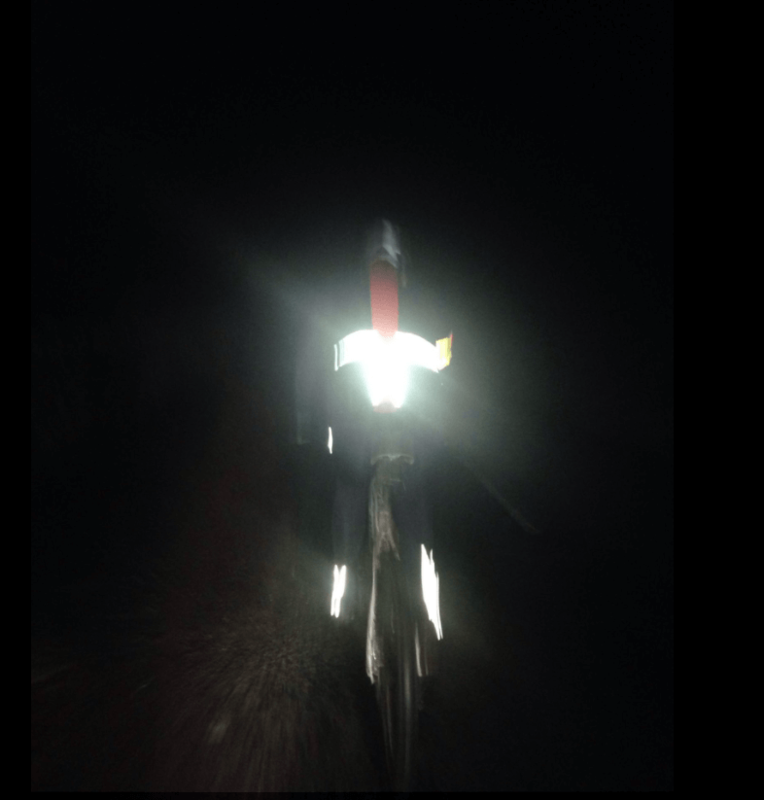 (1.84m & ~70kg – Large is perfect) I wore the jacket for the first time last night on a 1hr club training ride. Avg temp was 0deg. With a light s/s base layer, thermal l/s jersey and the mistral pro I was a bit too warm but not uncomfortable. Tail is long, inner leaf really useful. Zip pocket behind the 3 rear pockets a nice touch. The mistral pro is my new favourite item of cycling clothing! Went out in mistrial pro jacket for the first time today with temp at -2 but with a wind chill of -6 . Had a long sleeve baselayer underneath and never felt the cold and I wasn’t even riding hard an absolute superb jacket!!!!! Forget all trendy designer brands this will outperform any of them hands down. Talking of hands I also used galibier winter gloves and mistrial pro bib tights . So if you want to ride throughout freezing cold weather put this gear on and you won’t even notice it. Great company to deal with with a fast and efficient sevice. It is super warm. I am a very skinny person and comfortably wear it withno base layer down to about 3 degrees. The two layer design is perfect because when it warms up it is super easy to control core temperature. The pockets are MASSIVE but also dont sag whatsoever so all winter things (including extra gloves, buff etc.) fit fine. The zipped pocket is large enough for an iPhone 8 to go in vertically. My only concern is that the lower velcro patch for the outer zip can sometimes catch the inner front layer and this has lead to minor “bobbliness” where it sometimes contacts it. Apart from that no problems! Love this jacket, can get away with wearing only a base layer underneath it. On slightly colder days I might go with a long-sleeve base layer & short sleeve jersey. Wore it yesterday for a 70k spin of which about 30km was in pouring rain. Was warm & dry – really recommend this jacket, the performance for the price is amazing. 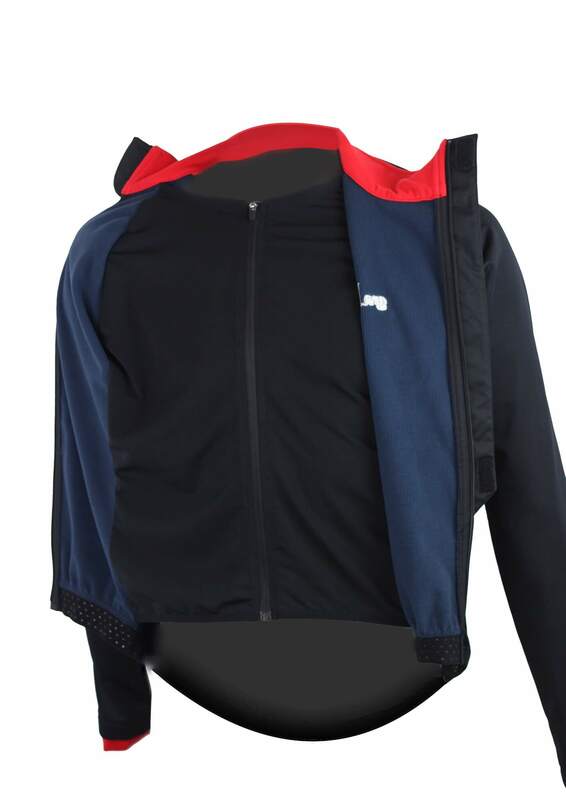 The pockets on the back are great, the jacket looks and feels like something double the price and if your lucky to come across this jacket just buy it. Apart from a dedicated rain jacket it’s the only one you’ll ever need. Bought this jacket this week after much deliberation. Service was great and delivery (standard option) was 4 days from order. Wore the jacket with just a base layer underneath for an evening ride where temperatures dropped to 3 degrees by the time I got home. Very impressed, nice and warm and kept the wind out (shame my choice of glove didn’t perform as well). 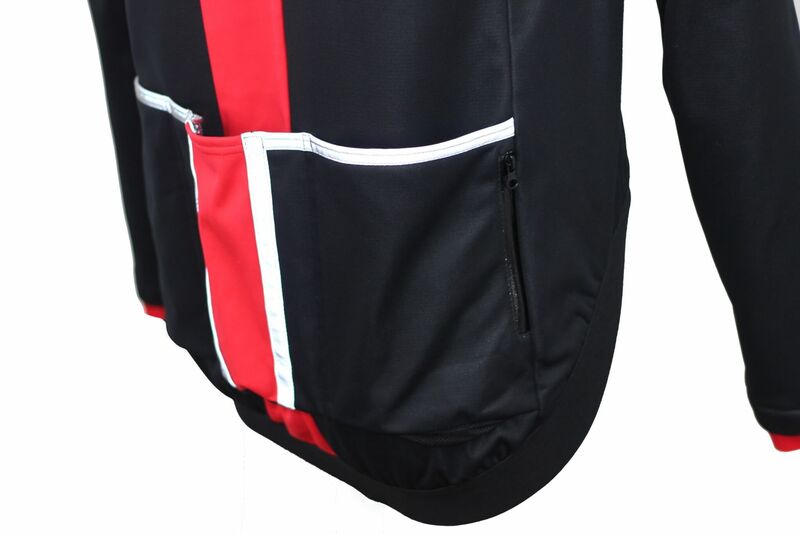 I have a bit of an issue with cycling clothing being dark but the red stripe helps with visibility – personally, I’d like to see the colours reversed (black stripe on red) I’m a 42″ chest and choose an XL which is a good fit – not too snug. Only gave 4 stars as I had to lie to my wife about buying it (and the colour thing). I’ve nothing to compare this too but I’m very impressed. Our premium, cycling apparel is a partnership with leading fabric designers and factories. We use technology and stitching, to make your saddle time: smoother, happier, faster. INFO@GALIBIER.CC for a fast response.